Anyone who watches Gossip Girl knows every episode is bound to be filled with Park Ave. princesses with outlandish (and fabulous) headbands. 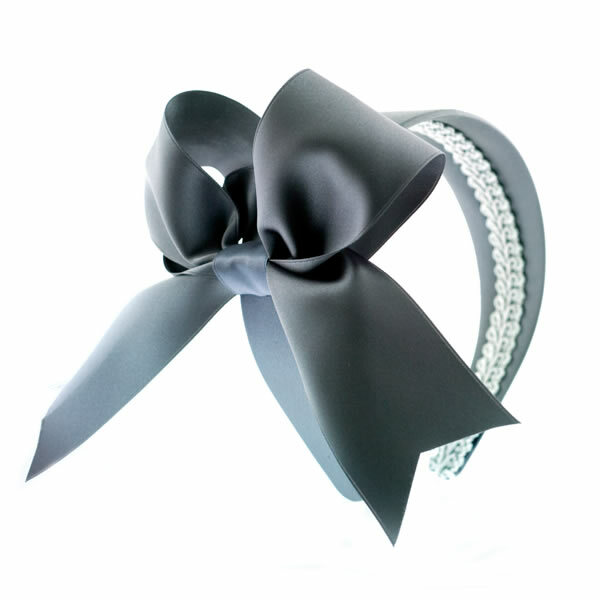 It is known that Blair will sport at least 3 exquisite bands that makes us viewers drool. The queen of Constance wears her crown proudly, only her crown is a headband. But where do you find these amazing bands? I went on the hunt to find the creator of these fantastic accessories to extend my living vicariously through Ms. Waldorf and friends. 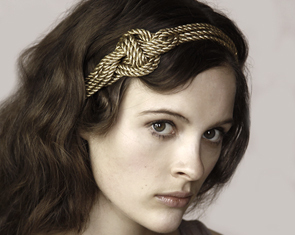 Like colored tights, headbands have become a major staple in the accessories of the girls on the show. The finale even features the passing of the “crown” to the new Constance queen as a bejeweled headband, with all other girls in their colorful, bowed-out taking notice. Living like an Upper Eastsider is costly though, with Behr’s looks ranging from $68 to a hefty $425. Looks from Stacey Lapidus, WiNK’s “Bow band” and Jennifer Ouellette’s “Wide Turban” are very popular in the show. Headbands, once normally left behind at age 7, are now a chic must-have accessory for all ages (and a definite for girls of NYC apparently). 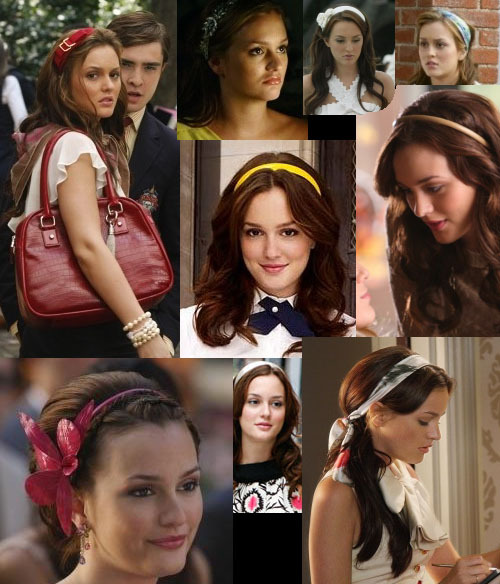 Channel your inner Blair and get yourself a headband!